On April 30, I wrote that the Church had approved an electronic method for members in the United States to pay tithing and submit other charitable donations. The Online Donations website is already available in some areas, and is being rolled out to congregations in the US throughout 2015. The Church notifies leaders in each area as the website becomes available for them. As of September 3, 2015, online donations are now available to all areas in the United States. 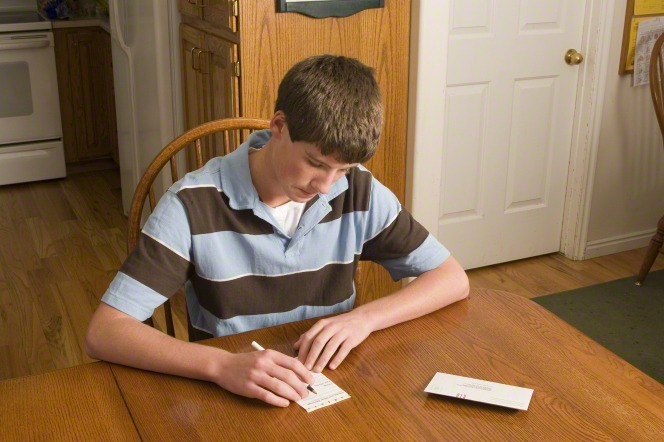 Using your LDS Account username and password, log in to the Online Donations web page at lds.org/donations. A link to this page can be found on LDS.org under the “My Account and Ward” drop-down menu. Donations are accepted using an Electronic Funds Transfer (EFT) directly from your checking or savings account. You can’t make a donation using a credit or debit card. You can see a list of your recent donations. If you plan to donate to support a missionary in another ward, you’ll need to get the unit number of the missionary’s home ward to make the donation. You can also print your own annual Statement of Contributions or the Official US Tax Statement. You can’t use the online system to donate to your ward’s fundraising activity to raise money for youth activities or to pay for Relief Society craft projects, because these are not considered donations. You’ll have to pay these through your ward. What is the difference between Online Donations and your bank’s bill pay? Online Donations is a way for the Church to receive donations directly from your bank account, using the online donation slip to provide your desired category breakdown. Online Donations has more categories to select. Bill pay directly to Church headquarters requires you to use your bank’s program and enter a specific payee to select one of the general donation categories. It also requires you to manually enter your member record number, which decreases the likelihood of errors occurring. Online Donations is the preferred electronic method for donating to the Church. If you need help, your ward clerk should be able to help you. Clerks have access to training videos and resources to find answers to questions in the LDS.org Help section, accessible by clicking Help, then View More from the Online Donations web page. Clerks can also call the Global Service Center at 1-800-537-5932. Yes hope Canadians are next!! I'm from a very small branch and this would be great! Should that read, "DECREASE" the likelihood of errors, instead of increase, if we have to enter our member number ourselves? This is a good change and welcome.